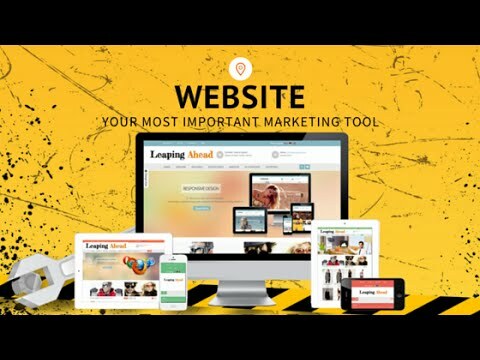 It's well known that anyone can build a website today, but not everyone can build a business online. Join our Happy Clients and ask us now how we can assist you. We build Content Management websites that allow you to edit and manage content. Our aim is to build sites that appeal to your clients and optimise their experience. We provide excellent client support and are responsive to your requests. We build sites to integrate administration and manage actions on your behalf.